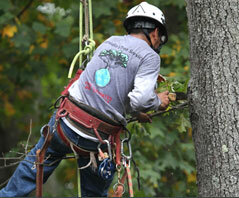 Zamudio’s Tree Service is committed to protecting your privacy. We do not sell, trade or rent any information you provide us. We use the information you provide strictly for the purpose of fulfilling your request for additional information about our events and services.